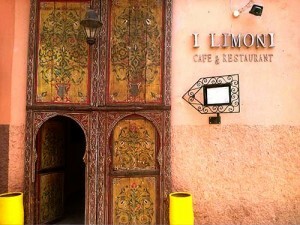 Limoni restaurant is a quaint, hip Italian restaurant in the heart of Marrakesh. If you’ve grown wary of tagines after an extended holiday, make reservations at this modern eatery. They have outdoor seating in their courtyard but the outside is charmingly decorated with western artistic posters. Quite a walk off of the beaten path, if you’d like to dine here, be sure to get directions or a map from your hotel staff to save you some time. RIAD AGUAVIVA recommends you, one visit, at least. Well decorated, quiet and a perfect atmosphere. Located near Riad Aguaviva. “Lovely restaurant inside, very calm. Staff spoke excellent English. Good variety on the menu. I had camel burger which was very tasty! I Limoni restaurant. 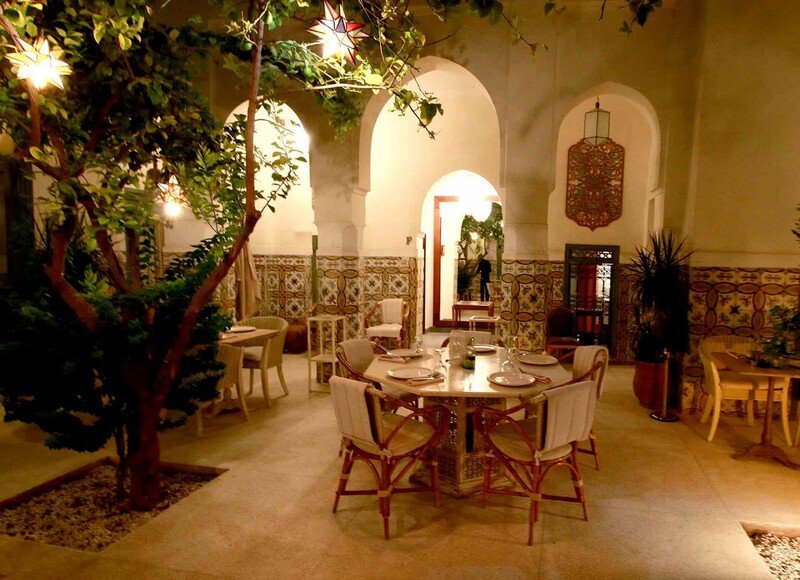 Moroccan and Italian food in Marrakech.